Christopher Plummer in the 1956 Stratford production of Henry V.
In recognition of the TSO‘s contribution to culture and arts in Toronto, Mayor Rob Ford himself, well, on behalf of the Toronto City Council, has officially proclaimed September 22-24, 2011 as “Toronto Symphony Orchestra 90th Season Opening Weekend”. 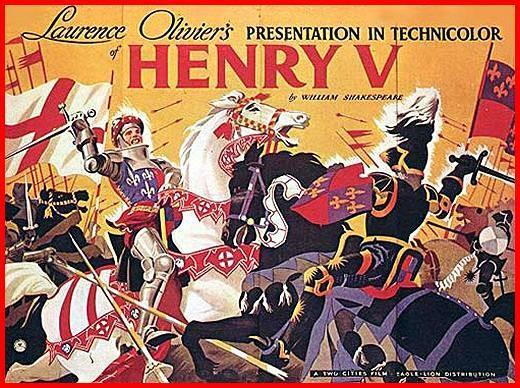 To kick off this historic weekend, legendary actor Christopher Plummer will star in Walton’s Henry V, which was also Plummer’s debut role at Stratford in 1956. Want to see Plummer bring Shakespeare’s warrior king to life? Enter here to win a pair of tickets to attend the TSO’s Opening Night, where the Shakespearean theme will continue with Tchaikovsky’s interpretation of Romeo and Juliet and the world premiere of Kuzmenko’s piece for children’s chorus and orchestra with text from A Midsummer Night’s Dream. 1. 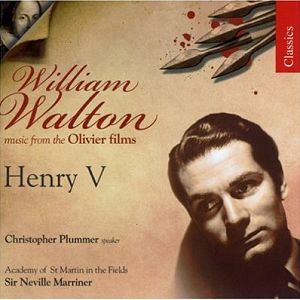 Christopher Plummer was inspired to take up acting after seeing Laurence Olivier‘s film Henry V.
3. Despite this praise, Walton was rather dismissive of his film scores. The neo-Romantic initially resisted attempts to arrange them into concert suites. “Film music is not good film music if it can be used for any other purpose,” he reasoned. Later, he relented in allowing concert suites to be arranged from the Olivier Shakespeare films. It has since been arranged by composers such as Muir Mathieson (1963) and Robert Gower (1996). The TSO’s version — entitled “A Shakespeare Scenario” — was arranged by the late Christopher Palmer (1990). 4. Walton supported the film’s heroic and poetical aspects with his savvy use of plainsong and various Chansons D’Auvergne, the old folksongs of the Catalan. 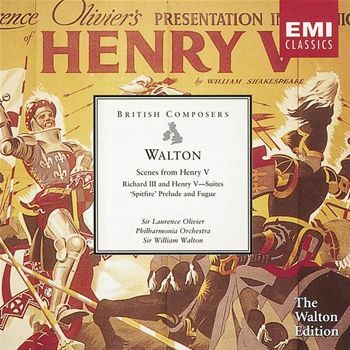 You can hear this in the recurrent melody Walton uses as a theme for Katherine, the French princess. 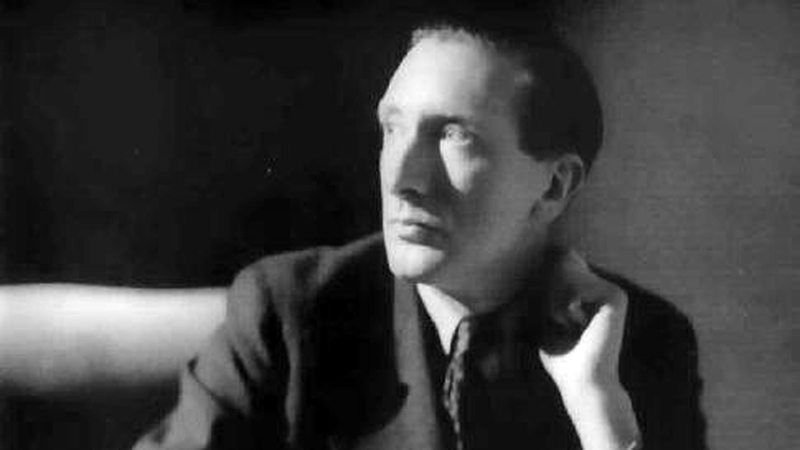 But the French composer Joseph Canteloube — who was known for his orchestrations of Auvergne folksongs — never granted permission for the songs’ use, and was awarded damages after the film’s release. 5. This liberal borrowing might have been connected to Henry V‘s shoestring budget. Walton found working on the film difficult, and reportedly felt rushed to complete the music after numerous delays in production. He was also disappointed that the recording of a piano score by Roy Douglas — who orchestrated the score — went unused.